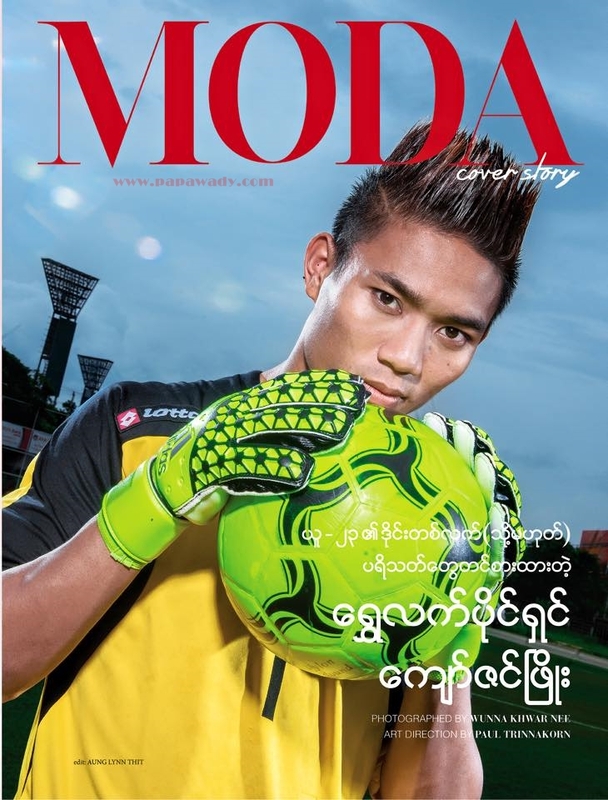 Myanmar Goalkeeper Kyaw Zin Phyo and MODA magazine interview story about his life and football. 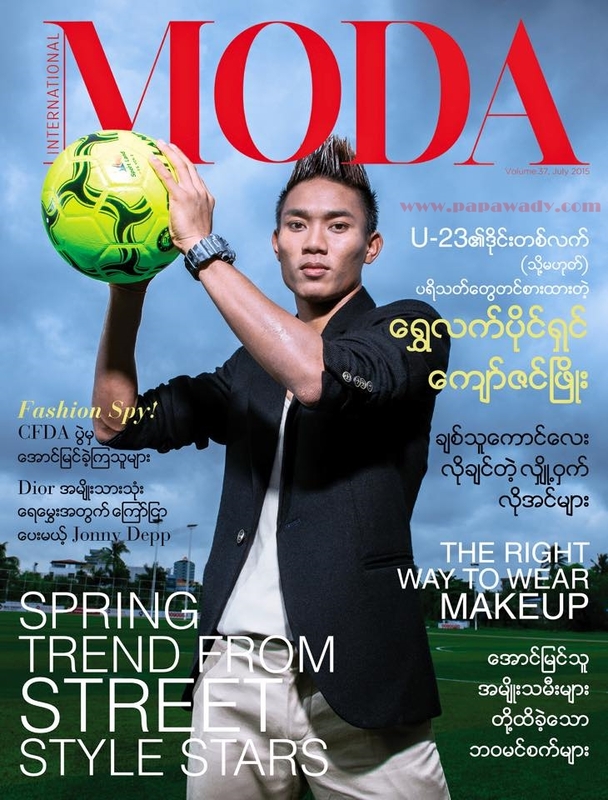 He grabs Myanmar Football Fans heart after his brilliant solo show for Myanmar U23 matches in Sea Games 2015 Singapore. He was one of the brightest and talented player for Myanmar Team in that tournament and a lot of fans were talking about his brilliant saves and skills. 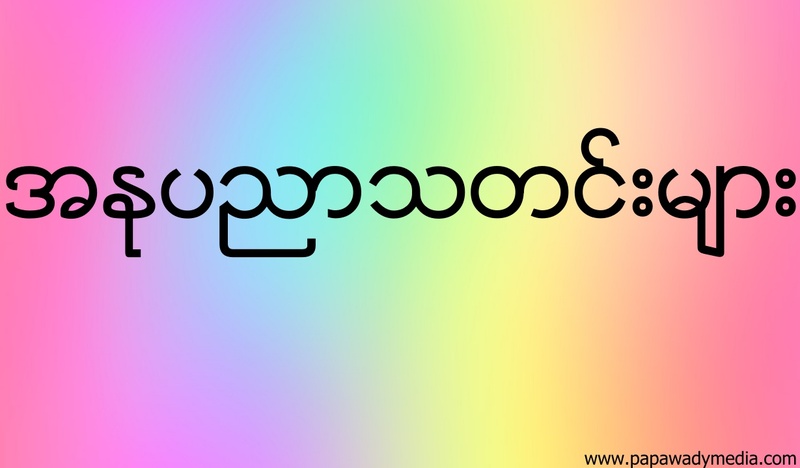 His masculine look also grabs myanmar girls heart and he also answered interview with Irrawaddy how his wife supports him during hard times and she understand him well even he is getting so popular among both male and female supporters.